Dodgers/Raiders, and Dollar Dog Night … Enjoy $1 hot dogs at the game! 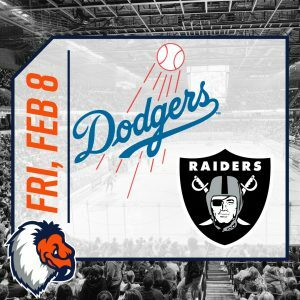 Enter to win a Clayton Kershaw or Derek Carr jersey as well! Presented by Eyewitness News and 98.5 The Fox.